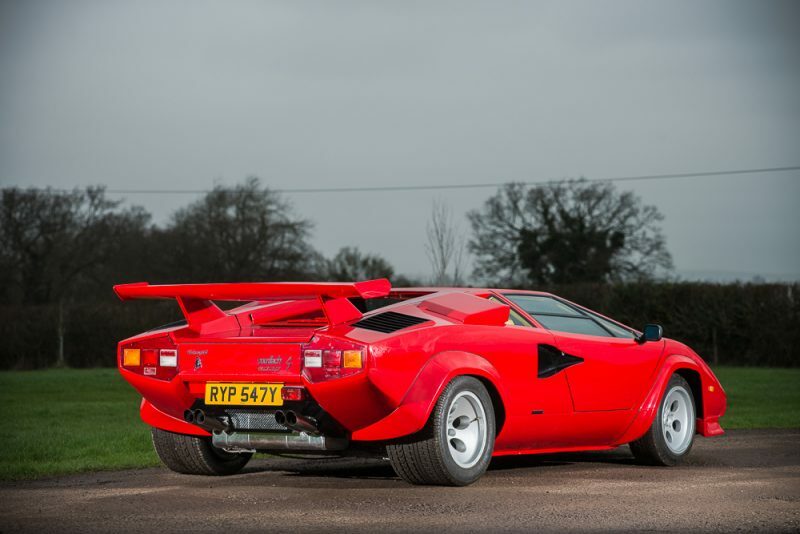 I’ve always like the Lamborghini Countach – in fact I used to have a model of one when I was younger. No idea what happened to it though sadly… Anyway, I digress. 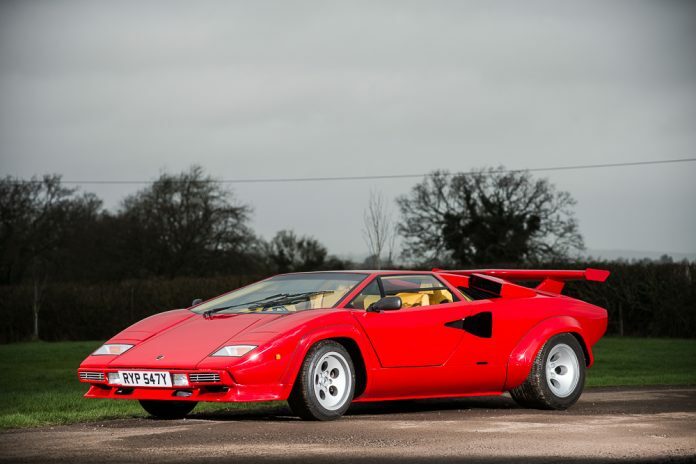 The reason I bring the Countach up – not that you really need a reason – is that Silverstone Auctions will be able to offer said car at its Race Retro sale later this month. 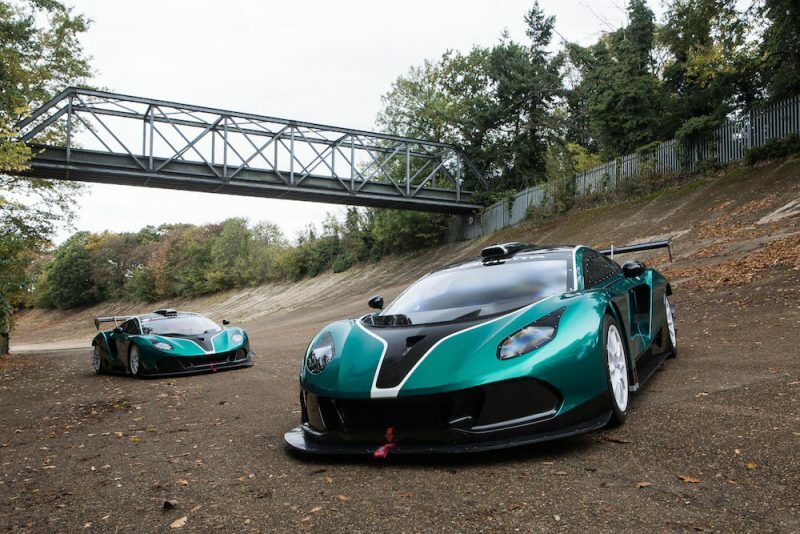 The particular model that is going under the hammer is the LP500S model which was able to set 12 speed records under the watch of former owner and racing driver, Barry Robinson, with the help of co-driver Alex Postan. 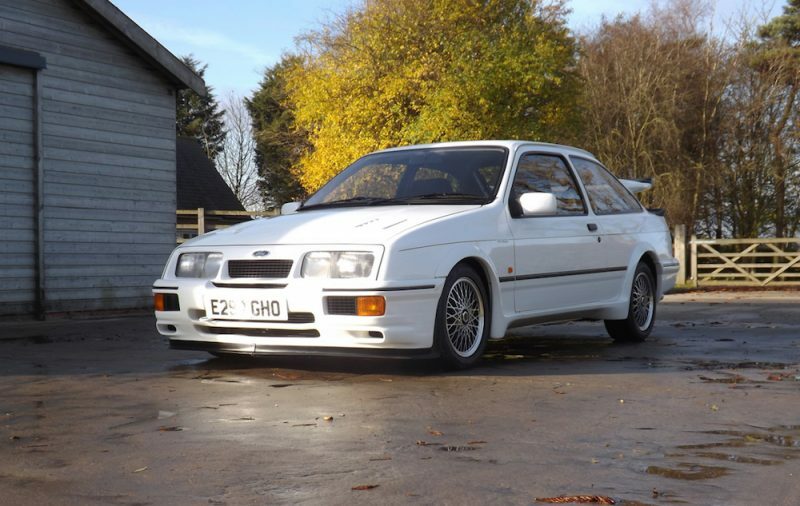 This 1983 model was also used in a group test by Car Magazine and the car comes with an original issue of that very magazine. 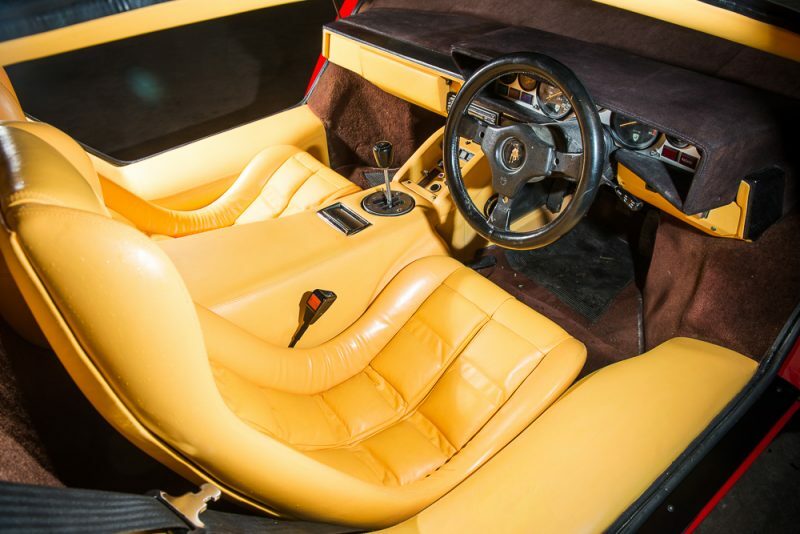 This Countach is rare as well as there was only 25 examples that made their way to the UK and as a result the car comes in right-hand drive. After Robinson and Postan had their fun with it, the LP500S was kept in dry storage for a decade before it was sold on to the car’s current owner in 2014. 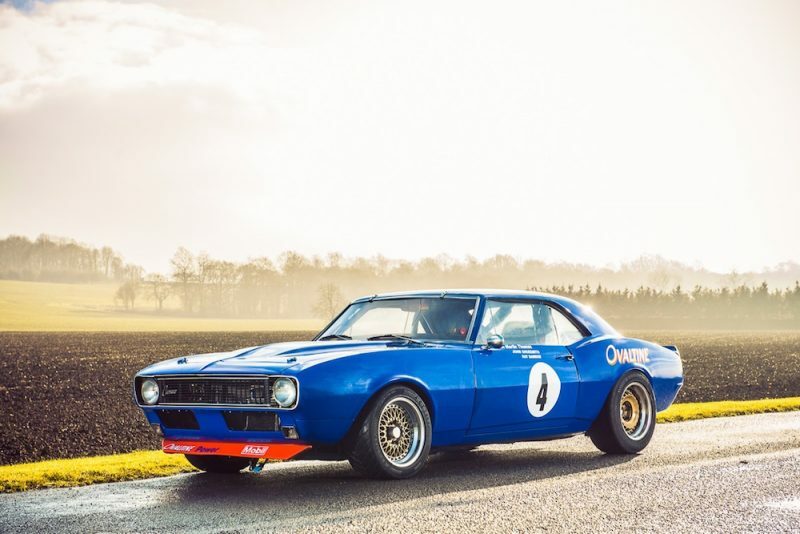 Once obtained, the car was subject to a light restoration to cure some minor mechanical problems, plus the glassware was replaced as well. Lastly, the car was giving a re-spreay last year to make that red coat vibrant again and the car is presented in great condition inside and out. Now on to the important bit – the price. The LP500S holds a lofty estimate of £325,000 – £350,000. 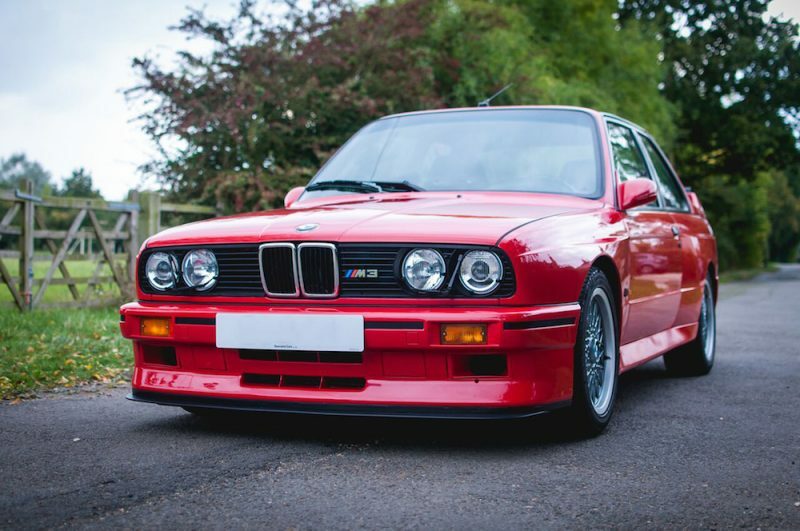 For more details head to Silverstone Auctions’ website.